ProjectionHub is glad to announce a new Live Chat Feature that will now be available to help entrepreneurs create financial projections for their startup or small business. ProjectionHub is now the only financial projection software on the market that offers live chat support for customers. The purpose of ProjectionHub is to make the financial projection process easy, but sometimes users are going to have questions, and an email just won’t do it, so we have introduced a live chat feature that will be available for certain hours each day. 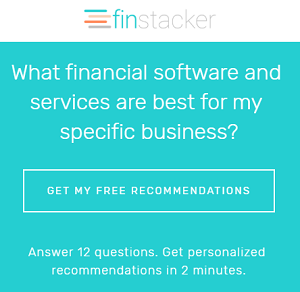 Users can ask specific questions about their projections, about what to enter where, how it impacts the financial statements, and what their bankers and/or investors are going to be looking for with their projections. We will provide links to helpful articles, videos, and answer your questions until you have a complete set of pro forma financial statements.